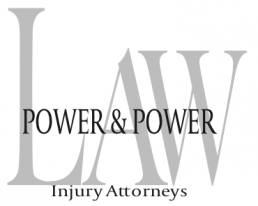 Contact Us Our Personal Injury Attorneys At Power & Power Law Today! 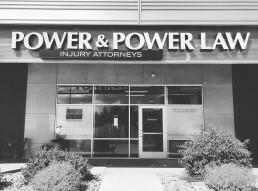 *If our operating hours do not work with your schedule, contact us to schedule an appointment. Or, provide us a little information so we can assign the right person and we will contact you!